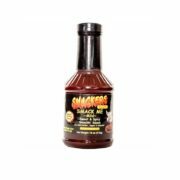 Here’s what folks are saying about Smackers BBQ Seasonings and Sauces! 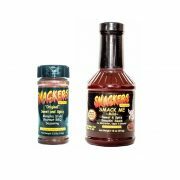 Smackers has a slightly sweet tone, balanced with a fine mixture of spice, that really brings a nice flavor to many things from meat to potatoes to vegetables in a variety of preparations. We enjoyed it on bbq ribs, egg dishes and french fries to name a few of the basics. It is definitely worth trying out and experimenting with. Smackers brings our customers back everytime they grill. They Love it on the Sausage & Cheese Plates and we add it to our Steaks, Chops, Chicken & Ribs about 20 minutes prior to leaving the grill. IT IS GOOD STUFF! Man, you really know how to make a lip smackin’ rub. I use it on most everything! Keep a lip upper stiff! Great rub. 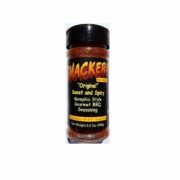 The sweetness really makes a difference, goes well with whiskey or applejuice based marinades for pork ribs! This is by far the best we’ve tasted! 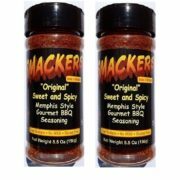 Smackers BBQ Memphis, Winner of More Than 50 National Awards! 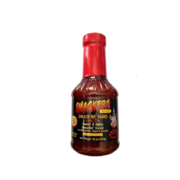 Welcome to Smackers BBQ Seasoning!